The Barska Telescopes are a classic and elegant series with precision handcrafted, high quality telescopes that will sweep you back to the enchanting days of ships and pirates. 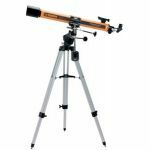 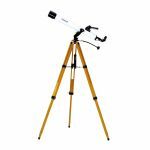 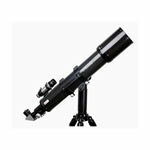 Barska AnchorMaster Brass Refractor Telescopes AA 10822 is a detailed and polished brass telescope which features high quality telescope eyepieces for brilliant images, structured in a refractor telescope design with helical focusing ring. 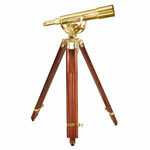 This telescope by Barska is mounted on majestic handcrafted mahogany tripod giving a sophisticated look. 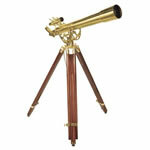 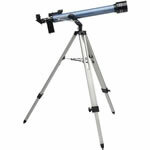 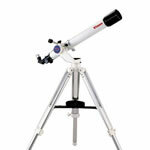 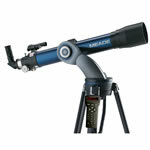 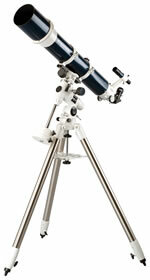 At an amazing value, this Barska Anchormaster Refractor Brass Telescopes AA-10822 will take your breath away!